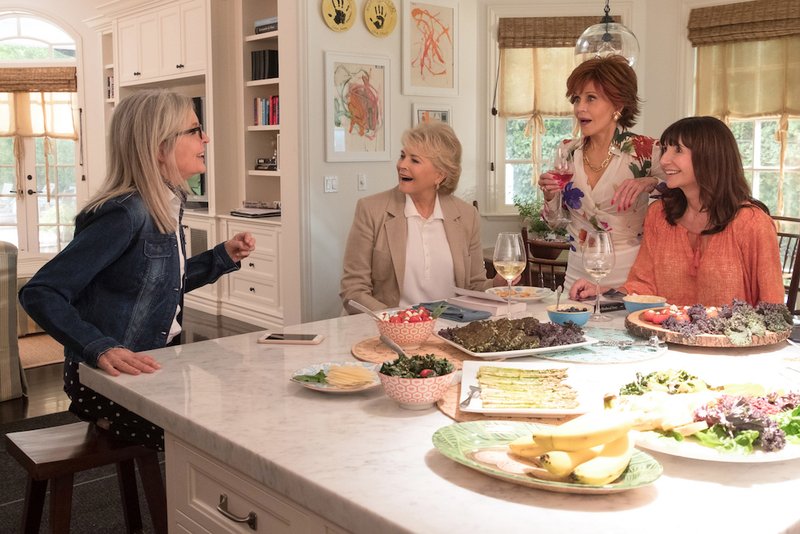 Join the club and see Diane Keaton, Jane Fonda, Candice Bergen, and Mary Steenburgen in BOOK CLUB! Enter our competition for a chance to win a BOOK CLUB Blu-ray Combo Pack. BOOK CLUB is available on Digital now and is available August 28 on Blu-ray Combo Pack. Starring legendary actresses Diane Keaton, Jane Fonda, Candice Bergen and Mary Steenburgen, BOOK CLUB follows four lifelong friends whose lives are turned upside down to hilarious ends when their book club attempts to shake things up by tackling the infamous “Fifty Shades of Grey.” From discovering new romance to rekindling old flames, they inspire each other to make their next chapter the best chapter. To enter the competition, simply fill out the form below by Friday, September 7th. Three lucky winners will be chosen at random and notified by email. Please note, due to shipping restrictions, this competition is only open to USA residents.